For some of us, there’s a thick blanket spread out over December. It’s the kind that suffocates and darkens the twinkle of the season. We wish it wasn’t so, but it hangs heavy on so many of us- it’s impossible to ignore. Maybe you are a patient in pain wondering if this is your last Christmas. Or, over this past year, you've lost someone, and the empty chair at the table reminds you of all the happy traditions that will never be again. Maybe your relationship seems so broken beyond hope of repair, everything about this season reminds you of better days. 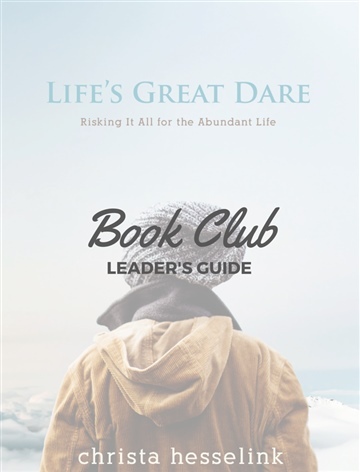 Perhaps you’re a mom with little ones that demand more than you have to give, and you are at the very end of your rope. Or you've lost your job and this month makes it particularly hard to feel joy. Whatever the circumstance, you're facing the rest of December with dread and the sting of loss. I've been there. Drowning in the dark instead of beaming with cheer. Many years ago, I lost my only sibling, my brother Todd, in a tragic car accident – and this happened within months of being diagnosed with cancer at the age of twenty-four. That first Christmas and many of the ones ever since, have been difficult. It has certainly gotten much easier over time, but I know how difficult this season can be. This short e-book is designed to help people cope. 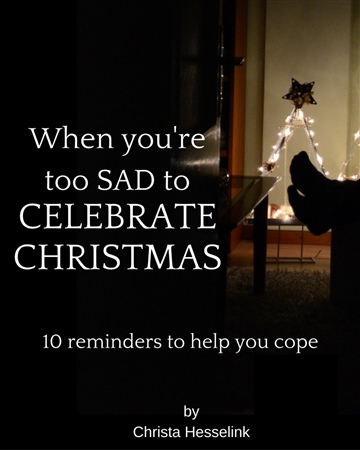 10 Reminders to help you cope in this season. Christa’s passionate about helping people experience a life that is more full of love—for themselves, for God and for others. 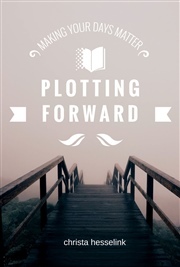 Whether in her writing, speaking, or work with leaders, Christa hopes that people will be awakened to the reality that God’s love is better than they ever imagined. 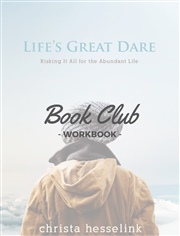 Learn more about Christa and connect with her at LifesGreatDare.com. Based on one of her most popular blog posts, Christa has helped thousands grapple with the challenge of the season in the face of profound loss. 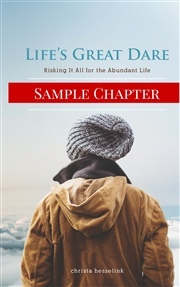 Be sure to check out her Canadian Bestseller, Life's Great Dare: Risking It All for the Abundant Life on Amazon.